New cover for Valancourt Books. Looks like I'll be having more of Valancourt's covers to show in the future, really happy for the partnership. 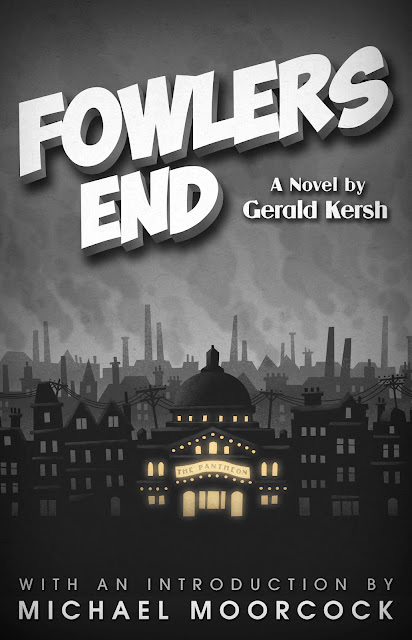 This novel takes place at a silent film theater in a dingy part of london, hence the visual. You can see some cover concepts here.